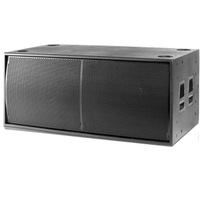 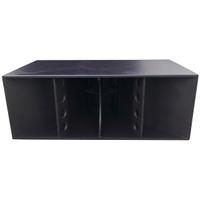 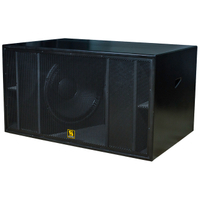 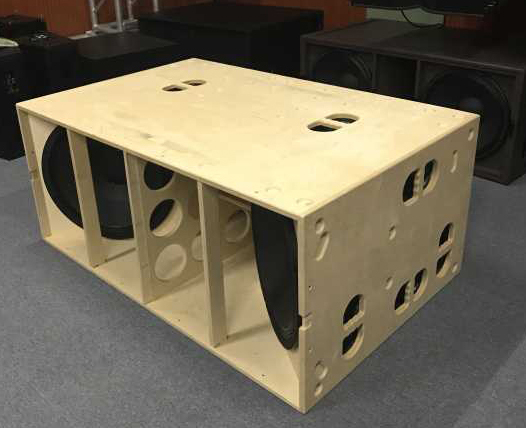 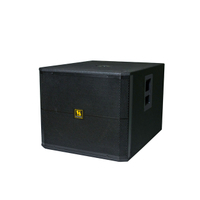 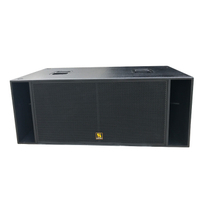 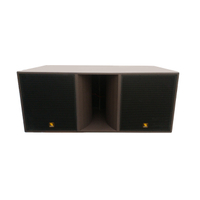 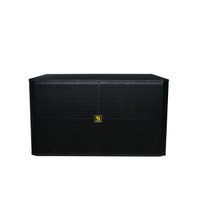 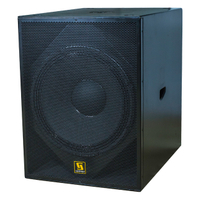 BSX Dual 21 inch DJ Subwoofer Speaker with Long Excursion Design - Buy DJ subwoofer, Subwoofer speaker, Subwoofer Design Product on Sanway Professional Audio Equipment Co., Ltd.
BSX subwoofer speaker equipped with two powerful 21 "woofer with a peak power potential of 48kW per driver, this sub is able to reproduce a truly massive low tone foundation. 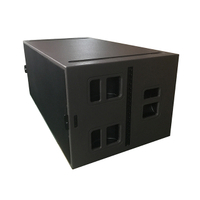 Thanks to the hybrid housing principle, it is extremely efficient to make the energy noticeable even at a long distance. 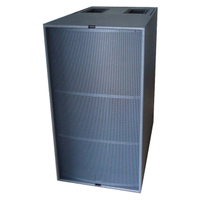 First and foremost, the BSX certainly serves as a real deep-base supplement. 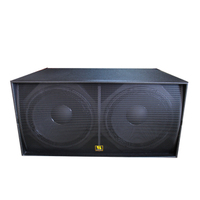 Due to its extremely stiff yet light membranes, frequencies up to 120 Hz are also reproduced cleanly and faithfully. 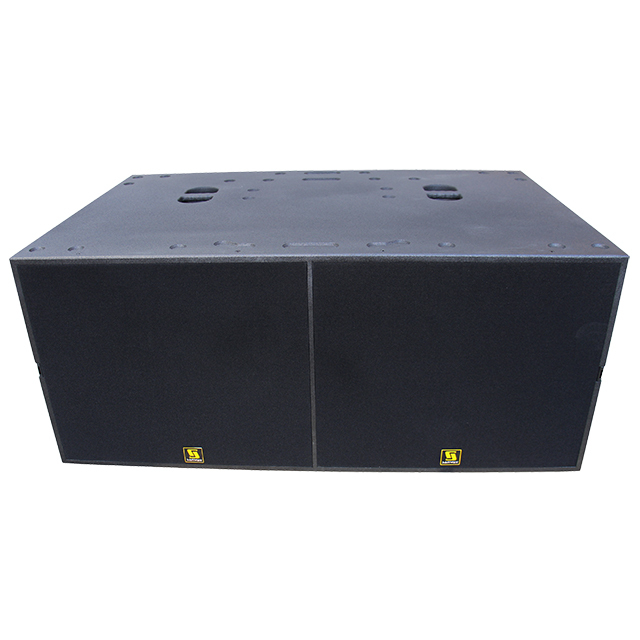 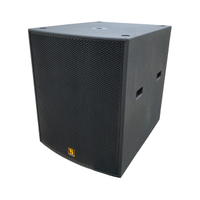 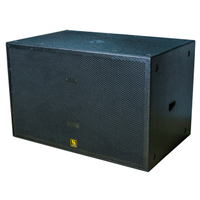 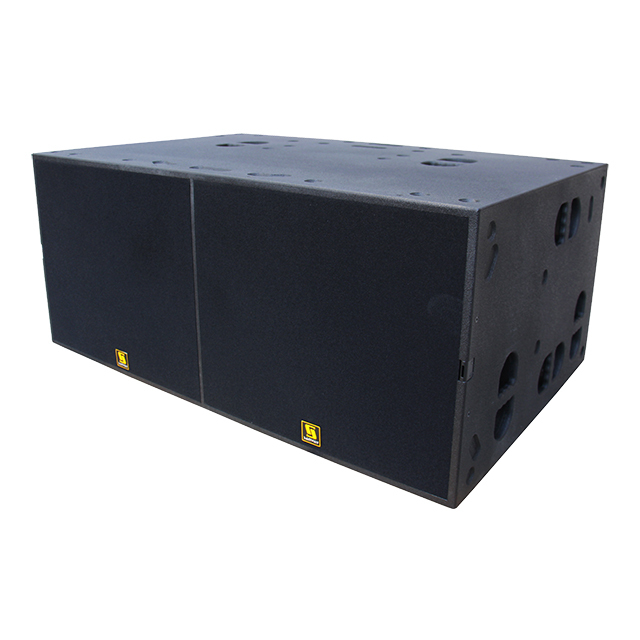 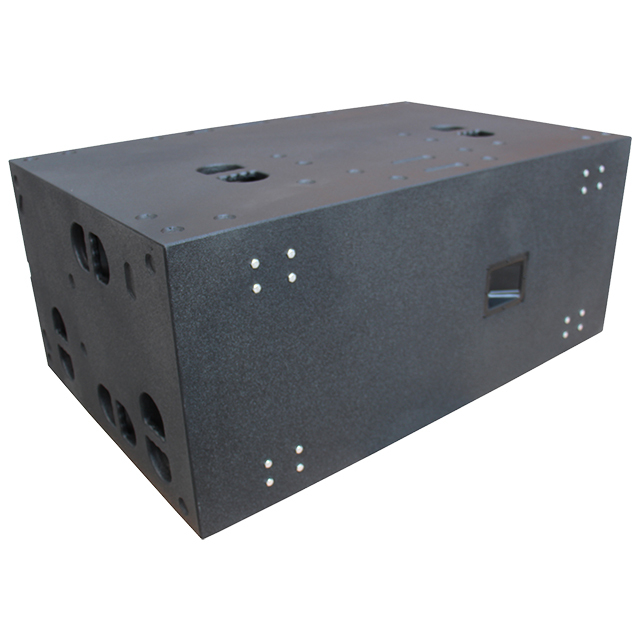 Thus, the BSX can also be combined directly with B30, T24N or the VR10 and Vera 36 systems as a full-range sub.